Knowing and Understanding Your Core Desired Customer's Needs Is Key. When you put the time into getting to know them face-to-face, that's how you build trust and resonance. It's a process of time and patience. GENUINE RELATIONSHIP BUILDING IS VITAL TO YOUR BUSINESS! How many times have you received a direct email or link on social media from a complete stranger inviting you to buy their stuff? That's not an effective marketing model! Building long range loyal relationships is an investment of TIME & CARE. It's the Foundational process to content creation, marketing and sales. Do not attempt to skip this meaningful step! 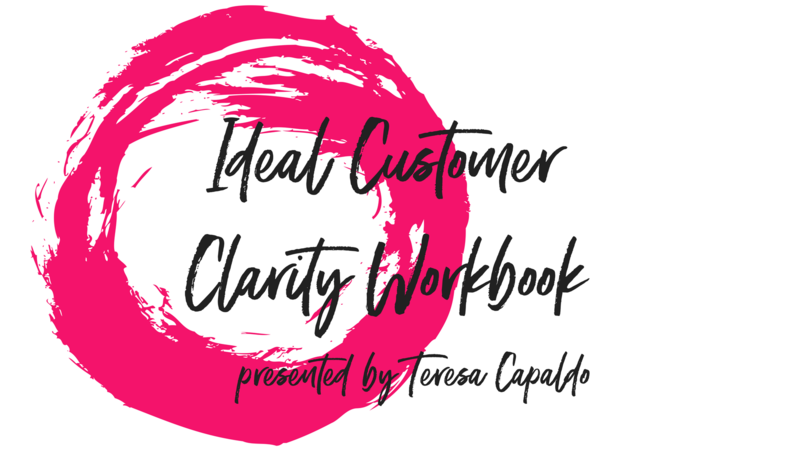 In this workbook, you'll learn how to find your Core Desired Customers and Clients with a clear strategy to build trust and WOW them with content they actually want from you. You'll also learn how to repurpose existing content to save time and extend your social media reach. Grab your free workbook today and start building REAL relationships with people you DREAM of working with! 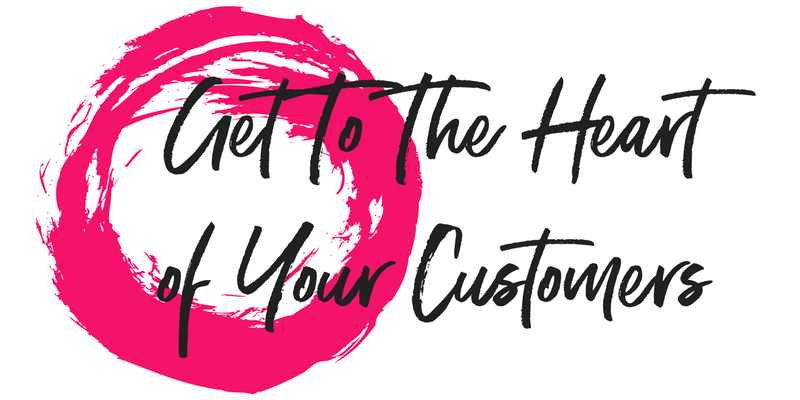 Get Clarity About Who Your Core Desired Customer Is! This guide teaches you where and how to find your ideal leads, build a trusting rapport and learn what they want. 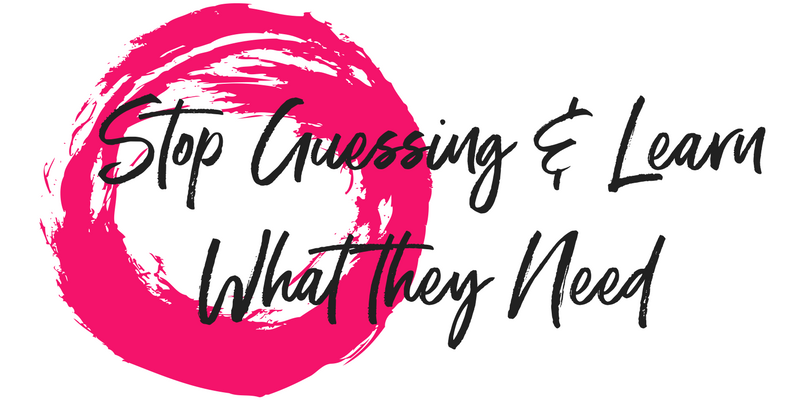 Stop Guessing What To Share AND Create What They Want & Need! Learn the different types of content to help your tribe and how to repurpose content across multiple platforms with ease! 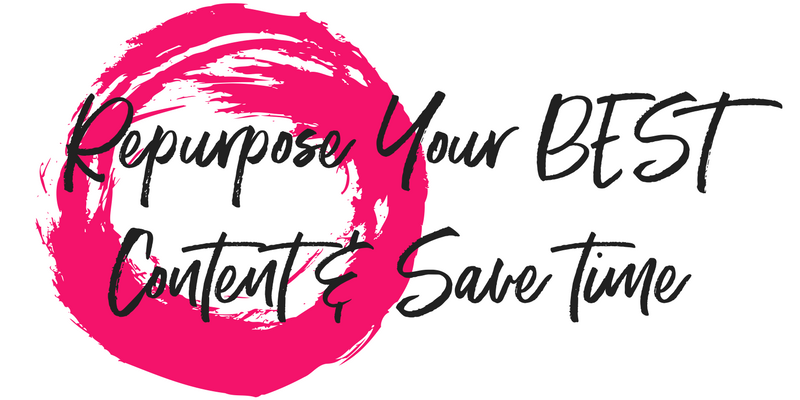 Save Time & Gain Momentum Repurposing Your BEST Content! Learn how to consistently post on social media and establish a routine to help your people and build authority.